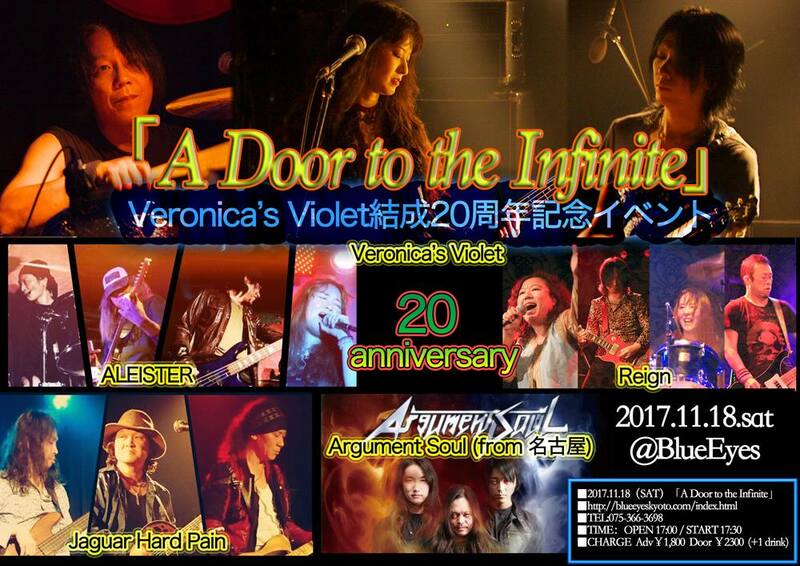 "A Door to the Infinite"
This is the final gig of Veronica's Violet. 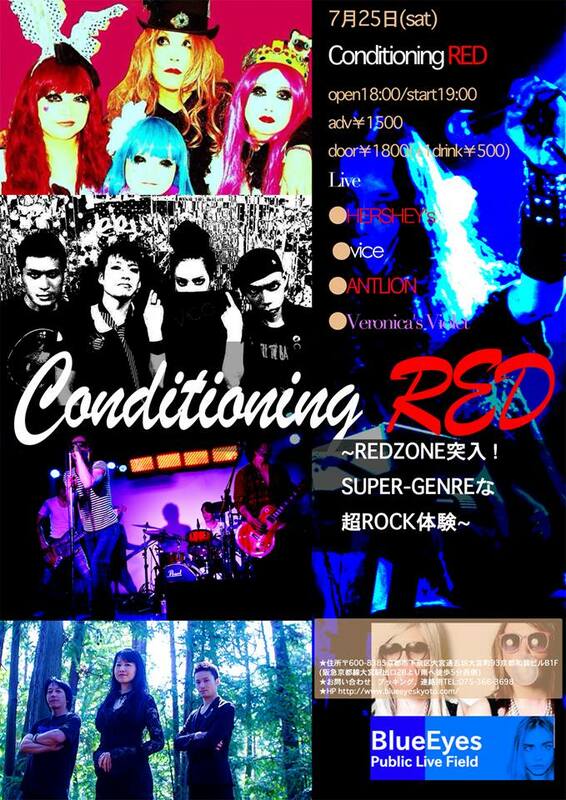 Please come and see us! 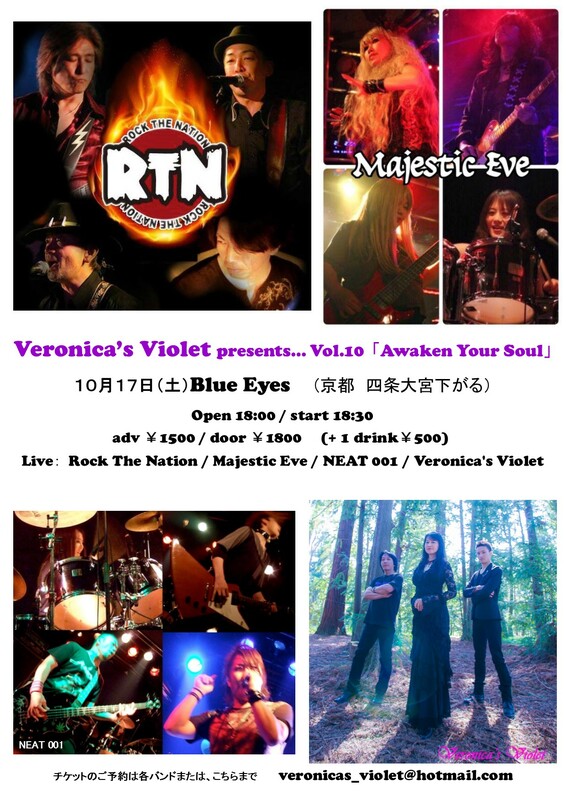 Natsuko will play the Celtic Harp as an opening act. 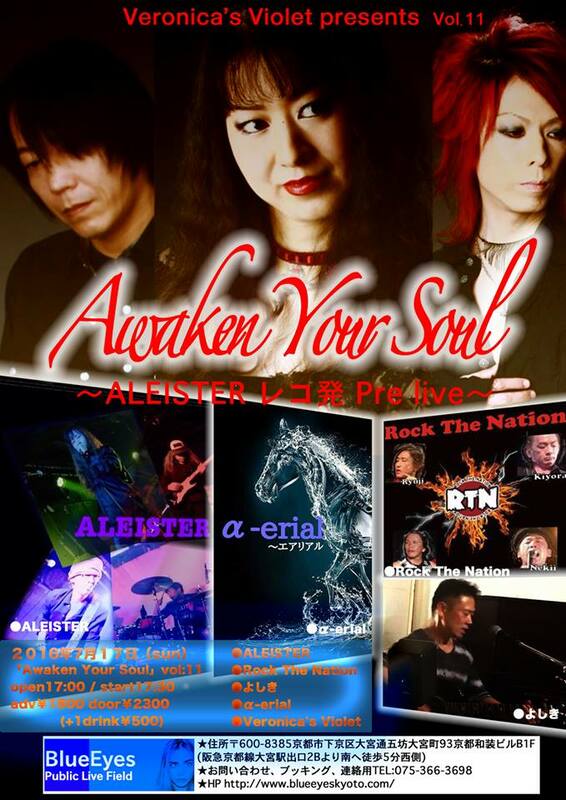 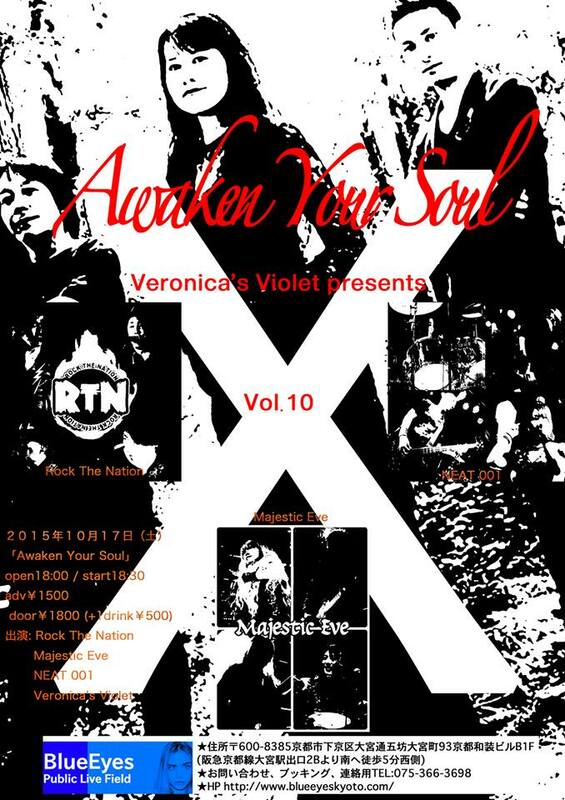 Veronica's Violet presents... Vol.11　"Awaken Your Soul"
Jaguar Hard Pain presents "ORB 2"
Veronica's Violet presents... Vol.10　"Awaken Your Soul"